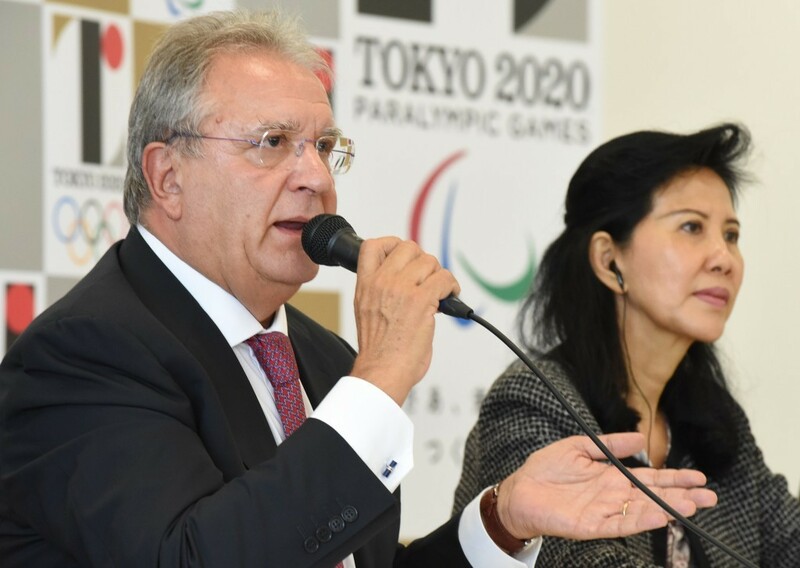 World Baseball and Softball Confederation (WBSC) President Riccardo Fraccari has defended his sport's doping record following a raft of doping failures in the world's best known league in recent weeks. Poor drugs testing procedures was among reasons why baseball was removed from the Olympic programme in 2005 and an improvement is vital as the sport bids to return at Tokyo 2020. But seven positive tests have already been registered since the Major League Baseball (MLB) season opened just six weeks ago - an average of more than one per week. This total has included 20-year-old Raúl A. Mondesi, the Kansas City Royals star who last year became the first man in MLB history to make his Major League debut in the World Series. Mondesi received a 50-game suspension after failing a test for clenbuterol, which he claims to have taken to treat a cold during the off-season while at home in the Dominican Republic. Dee Gordon, the reigning National League batting champion and an All-Star second baseman for the Miami Marlins, was suspended for 80 games last month after failing for exogenous testosteroneand clostebol. Toronto Blue Jays' Chris Colabello - another player who, like Mondesi and Gordon, enjoyed the best season of his career in 2013 - received a similar ban after failing for oral turinabol, the steroid used in state-sponsored East German doping programmes in the 1970s and 1980s. Dozens of high profile stars - including Barry Bonds, Roger Clemens and Alex Rodriguez - have been implicated in doping scandals in recent years. In the international game, three baseball players also failed tests during last year's Pan American Games in Toronto: Dominican Republic's Mario Mercedes Castillo, Puerto Rico's Nelson Gomez and Javier Jesus Ortiz Angulo of Colombia. But Fraccari claims that the sport does not have more serious doping issues than other sports, citing a World Anti-Doping Agency (WADA) report circulated last month which praised the MLB's efforts to tackle problems as well as their coordination with the WBSC. "Doping is not a serious issue for us," he claimed today. "We have millions of players and those who failed tests were immediately suspended. "We are working to protect clean athletes." Baseball and softball are among five sports bidding to be added to the Tokyo 2020 Olympic programme, along with karate, skateboarding, sport climbing and surfing. A final decision is expected to be made by the International Olympic Committee (IOC) Session in Rio de Janeiro in August.